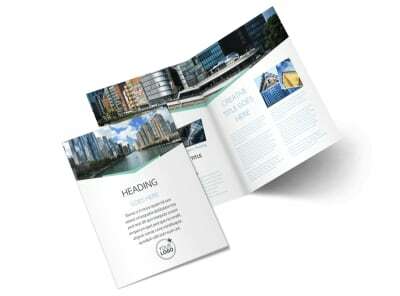 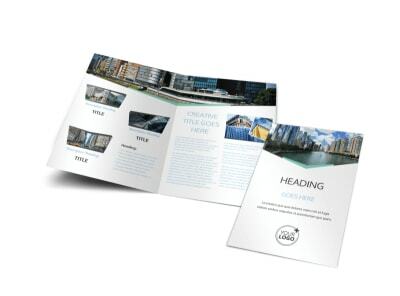 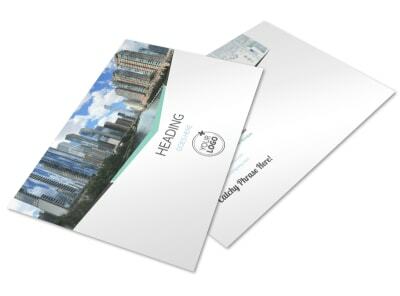 Customize our Top Commercial Real Estate Flyer Template and more! 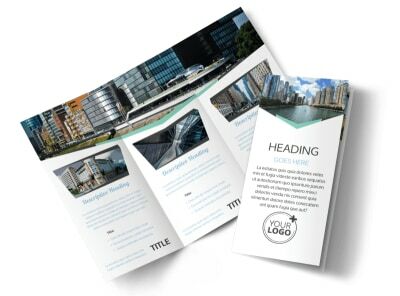 Spread the word about a hot property, new listing, or price reduction with top commercial real estate flyers customized yourself. 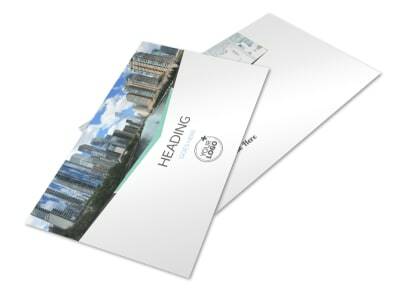 Insert custom images, artwork, or graphics, and then add text detailing property amenities, listing prices, and your contact details. 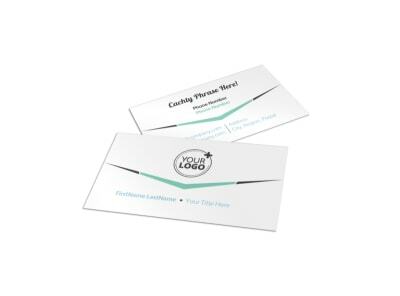 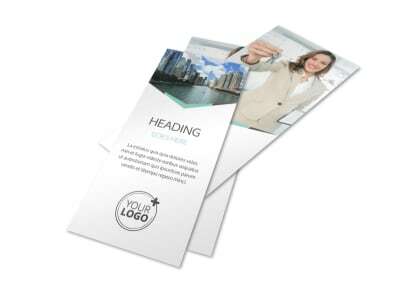 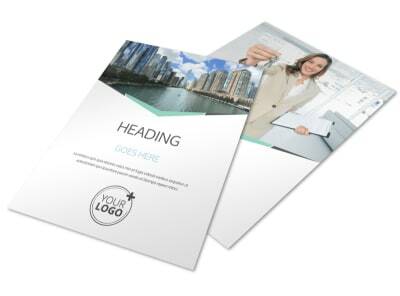 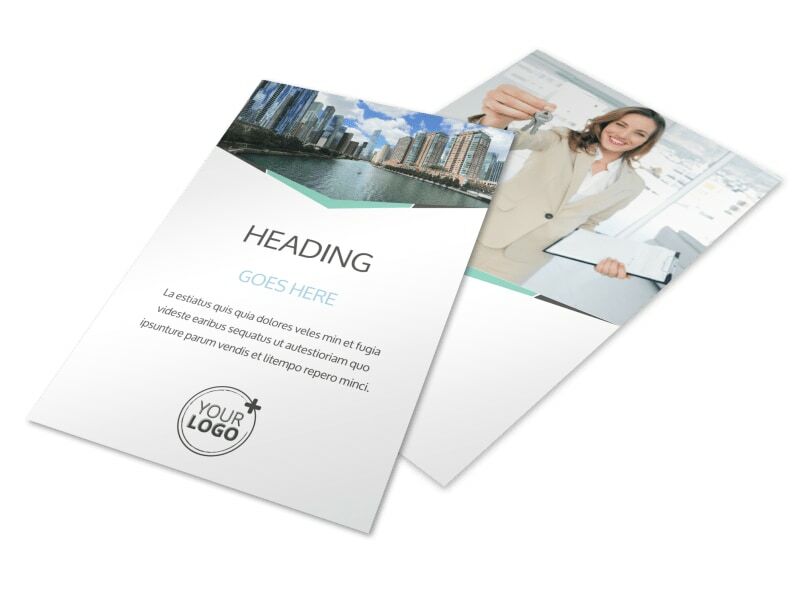 Get busy on your attention-grabbing flyer today and have your design locked down in minutes.